David Perry Ouzts, DSM, is a church choral director and liturgist with over twenty-five years experience of training adult and youth singers. In addition to regular church service duties, his choirs have sung oratorios and concerts with orchestral accompaniment and have participated in choral festivals and other events. 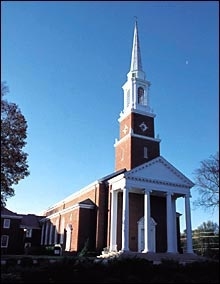 His present choirs at Church of the Holy Communion have joined with numerous church choirs in Memphis for inter-faith services, Evensong liturgies, American Guild of Organists programs, and services and events for the Episcopal Diocese of West Tennessee. In addition to experience with the Voice for Life curriculum of the Royal School of Church Music, a curriculum for life-long study of good vocal production and musical skills, David Ouzts is a life-member of the VoiceCare Network through which he completed studies in vocal pedagogy, health and care for the voice, the aging voice, physiology of the voice, and good vocal production. 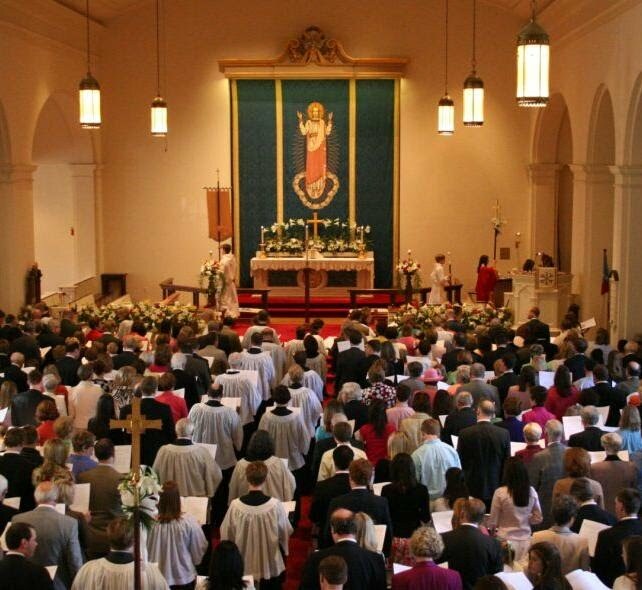 At Church of the Holy Communion he also directs the Taize Schola, a small chamber group of singers that provide choral leadership for the parish's regular services using music in the style of the monastic community in Taize, France. An accomplished organist, David Ouzts has given recitals throughout the United States, including the St. Thomas Church Fifth Avenue in New York City, Washington National Cathedral, and the Spoleto Festival USA in Charleston, South Carolina. From solo recitals on the 197-rank E. M. Skinner in Woolsey Hall at Yale University to playing Handel organ concertos on a three-rank portative organ with members of the Memphis Symphony Orchestra, David has presented organ recitals of all genres and themes. On numerous occasions he has invited instrumentalists (harp, flute, oboe, trumpet, percussion, etc.) to join him on recitals, performing from the vast repertoire written for organ and solo instruments.